Don’t Have Enough Leads? Your Marketing System Is Broken. Most websites fail to get loads of free organic traffic because they don’t tick all the boxes. Discover the specific hot buttons you must press to get Google to give you #1 rankings. Quickly and easily create content your audience and Google love – this is our simple formula for building your brand, sales and credibility – we literally wrote the book on Authority Content. Discover the tools, tips and processes for mass content syndication, making your business omnipresent. Your clients and prospects will begin seeing you everywhere. David’s entrepreneurial journey begins back in his early 20’s when he sold Australia’s most love sporting ground, the Melbourne Cricket Ground. 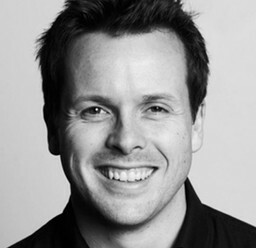 Since then, his business experience spans from developing and branching retail stores, to found one of Australia’s most trusted digital agencies, Melbourne SEO & Video. He’s an Amazon bestseller, lover of processes and procedures and the founder of systemHUB. 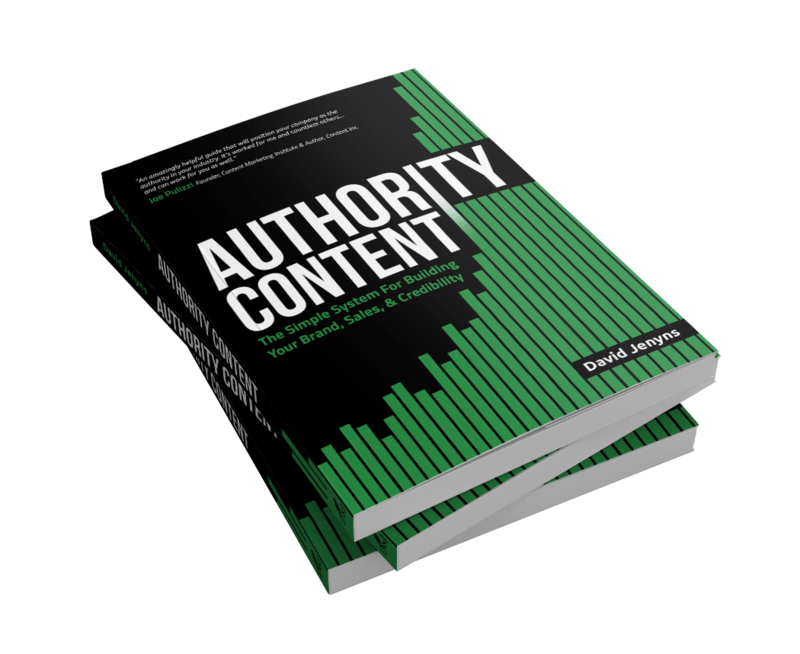 Attend this webinar and receive a complimentary copy of David’s bestseller Authority Content. This book current sells on Amazon, has loads of 5 star rave reviews and is guaranteed to skyrocket your marketing. Just another reason to register now.